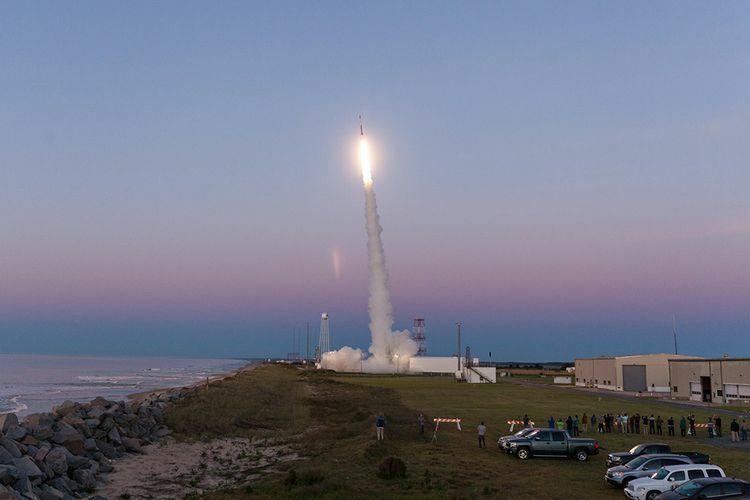 As the prime contractor for NASA's Sounding Rocket Operations Contract, Orbital ATK recently launched the Black Brant IX sounding rocket carrying 24 payloads, including a CubeSat developed by the company’s Flight Systems Group. The experiment, LEO-2, is the second Carbon Nanotube material experiment designed to provide flight opportunities for "game-changing" space vehicle products, such as ultralight composite structures, data cables, and radiation and heat shields. 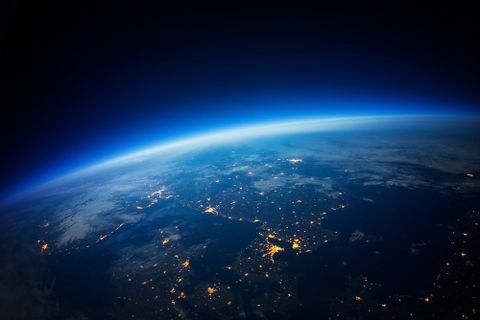 This experiment was designed to demonstrate technology advancements in additive manufacturing of structures and flight testing of Carbon Nanotube materials in a spaceflight environment. 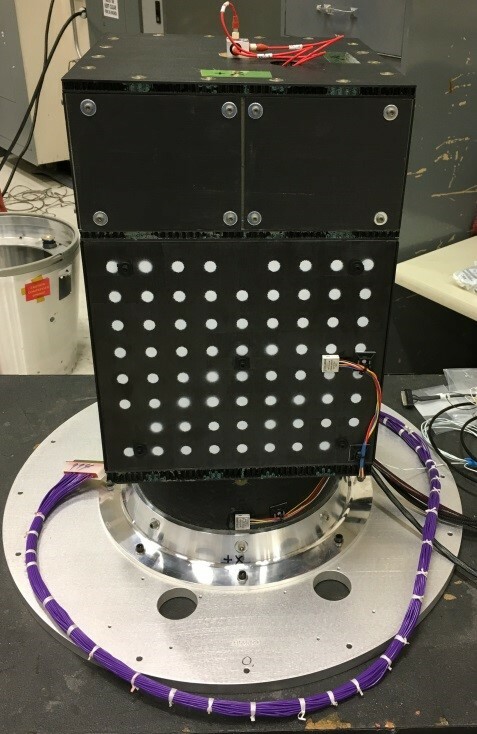 Data from the previously flown LEO-1 and LEO-2 experiments will be used to characterize and evaluate performance of Carbon Nanotube products for potential use in future space vehicle designs. 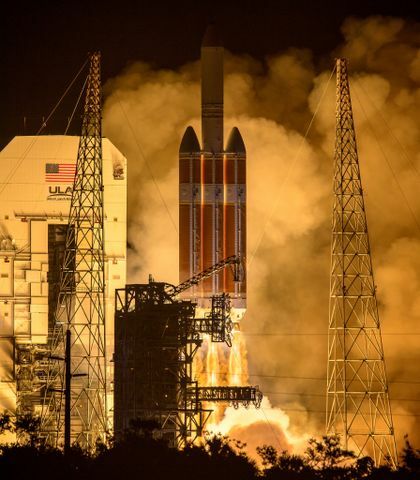 LEO-1 and LEO-2 were developed by Orbital ATK's Propulsion Systems Division, in Magna, Utah, leveraging its experience in ultralight composite spacecraft structures, thermal and radiation protection coatings and integrated electrical system technologies. This experiment is another example of how Orbital ATK delivers innovation in space technology. 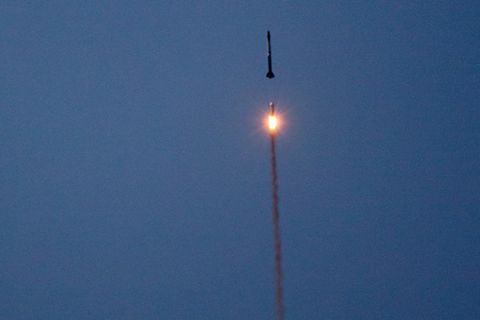 The rocket, a 56-foot tall Black Brant IX, was successfully launched from Wallops Island, Virginia, at 5:45 a.m. EDT on Tuesday, May 16. 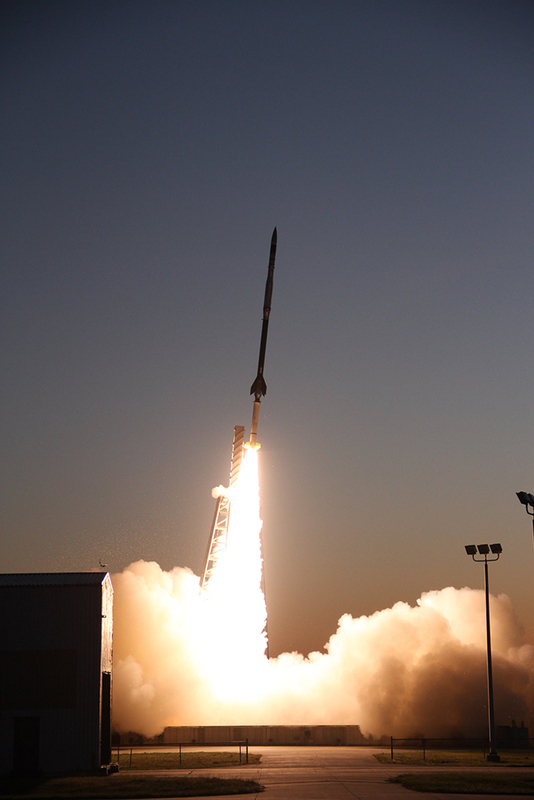 Orbital ATK has been the prime contractor for the last seven years for NASA's Sounding Rocket Operations. 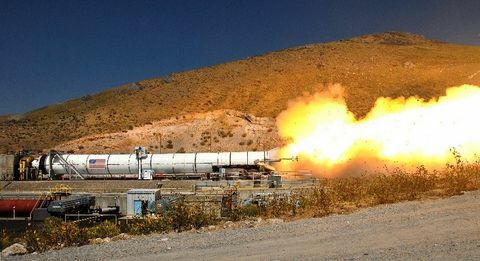 Under this contract, the company's Technical Services Division plans, coordinates and carries out suborbital research rocket missions from locations around the world. The Black Brant IX sounding rocket launches early on May 16.